With the summer heat coming in hot, no pun intended, it is essential to have the right outdoor apparel. If you’re looking for clothing that is high-quality and durable for the outdoors, then Bermuda Sands Apparel has what you’ve been searching for. Bermuda Sands Action Printed Check Polo in Peri Blue. For men, whether you’re an avid golfer or not, the Action Printed Check Polo $77 is an ideal and versatile top that allows for free movement and stylish comfort. 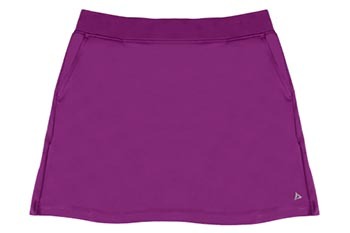 Made out of spandex G2 tech performance fabric and polyester, the polo comes in amethyst and peri blue. The neat vented sides feature allows for air circulation for those hot days on or off the course. What is noticeably nice about this polo is its ability to be worn anywhere. It can be dressed up for fancy evenings, or worn as casual wear. 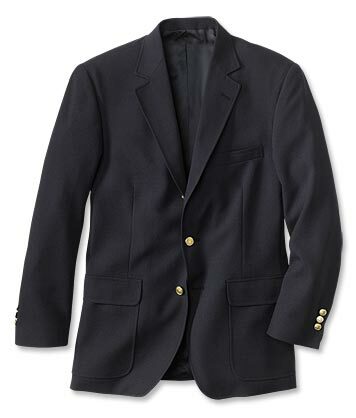 The wrinkle-free blazer is the brand chairman’s favorite and is made in the USA. Made of polyester and wool, the material resists stains and packs away easily. The material is made of quick drying polyester and spandex and has UPF 50 sun protection. 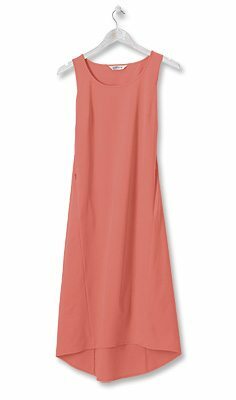 What’s neat about this dress is that it has two hidden security pockets, not something you would normally find on your typical dress.